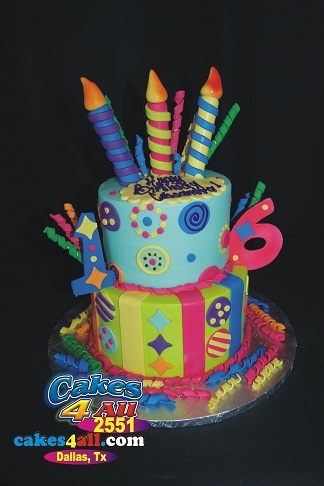 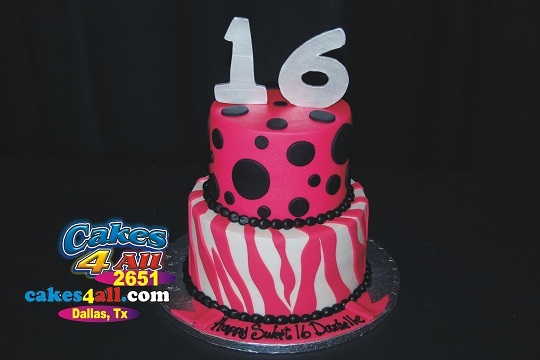 bright yellow, with red flames sweet 16 themed by Cakes 4 All Forth-worth, TX. 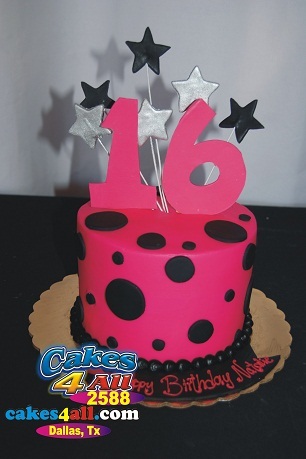 All our cakes have their own control number located on the center of our company logo. For faster assistance feel free to give us a call, and please have the control number of the cake you wish to know the price about written down and ready to go. PAYMENT METHOD: Cash, Visa and Master card only. 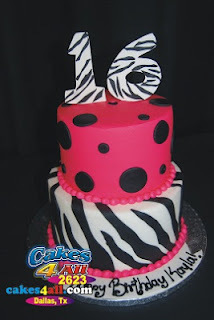 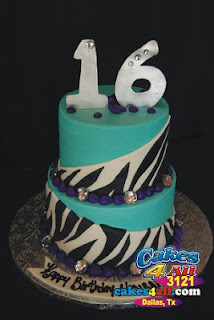 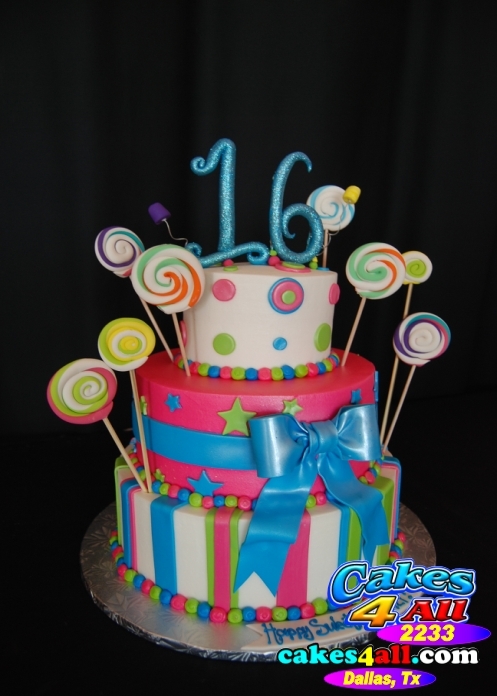 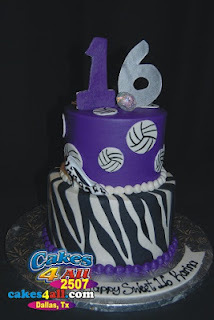 Follow us and keep updating your self with our newest cake designer made each week.